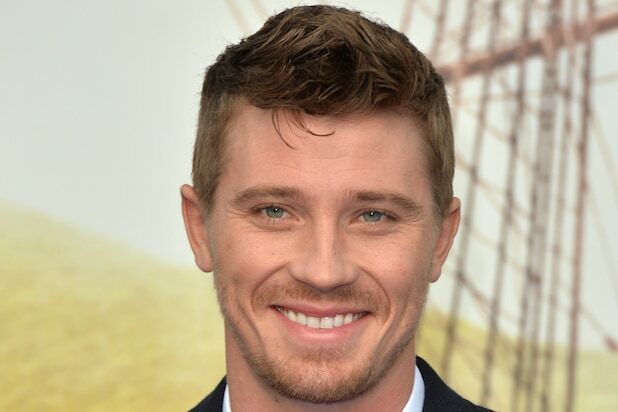 “Tron: Legacy” star Garrett Hedlund is in negotiations to star in Cary Fukunaga‘s upcoming TNT series “The Alienist,” multiple individuals familiar with the project have told TheWrap. A representative for TNT declined to comment, as there is no deal currently in place yet. Screenwriter Hossein Amini adapted Caleb Carr’s novel for Paramount TV. Fukunaga will executive produce the series with Eric Roth and Anonymous Content’s Steve Golin and Rosalie Swedlin. “Alienist” is a co-production of TNT Original Prods. and Paramount TV, and TNT has agreed to spend around $5 million an episode for the eight-part series. Set in New York City in the late 1800s, “The Alienist” follows the search for a serial killer by a doctor, a reporter and then-police commissioner Theodore Roosevelt. New TNT/TBS boss Kevin Reilly has promised to overhaul TNT’s original drama offerings in an effort to bring more provocative and edgy material to the cabler known for its procedural hits. “The Alienist,” with Hedlund in the lead role, certainly makes a splash in the small screen landscape. Hedlund has been building momentum on both the big and small screens, having recently wrapped Steven Soderbergh‘s ambitious HBO series “Mosaic” with Sharon Stone, and Ang Lee‘s presumed awards contender “Billy Lynn’s Long Halftime Walk,” which Sony will release in 3D on Nov. 11. The actor is coming off a pair of studio films in “Pan” and “Unbroken,” as well as the indies “Mojave” and “Lullaby,” and a high-profile TV series like “The Alienist” is another coup for the rising star. Hedlund is represented by WME, Brillstein Entertainment Partners and Sloane, Offer, Weber & Dern.